G2 Boutique Hotel offers stylish accommodation with free Wi-Fi. It is a 5-minute walk from Saturday and Sunday Walking Streets. Guests can relax with massage treatments or arrange sightseeing trips at the tour desk. 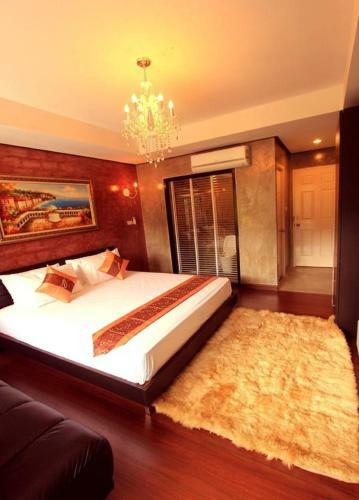 Book G2 Boutique Hotel Chiang Mai. Instant confirmation and a best rate guarantee. Big discounts online with Agoda.com. G2 Boutique Hotel hotel à Chiang Mai. Find a budget or all categories hotel or guesthouse in Chiang Mai in Thailand. Address, phone number and practical information.